these places shouldn't only be seen by the rich! Experience incredible journeys to ancient and sacred sites throughout the world. 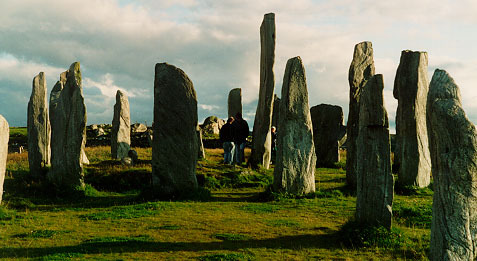 Well Within's tours to mysterious and sacred sites are special in that youexperience the power and energy of the sites. These are not just the normalsightseeing tours. They are experiences to remember for a lifetime. The tours are specially designed with expert guidance and time to experience each place.We also explore the latest findings that change the version of history that we havebeen taught, revealing far older and more advanced civilizations than anyone ever believedthere could be. We take care of all the details - find wonderful restaurants, comfortable accommodations in great locations and some of the most incredible scenery and sites. Just relax and let us do all the work! All tours and workshops open to everyone!